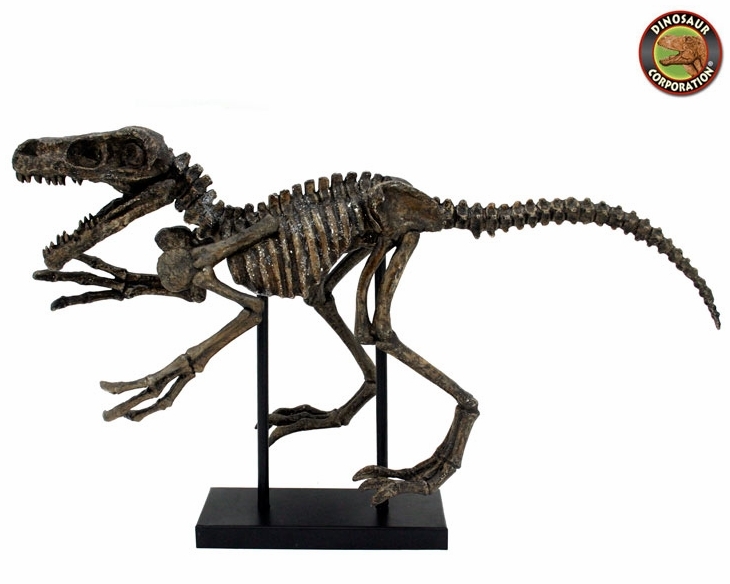 Home | MODELS, KITS | T-REX REPLICAS | Raptor Skeleton Fossil Sculpture, 32"
Raptor Skeleton Fossil Sculpture, 32"
Velociraptor Skeleton. Fossil Replica. Sculpture. Velociraptor is a genus of dromaeosaurid theropod dinosaur that lived approximately 75 to 71 million years ago during the latter part of the Cretaceous Period.